Violet Grigorian was born in 1962 in Tehran, Iran and repatriated to Armenia in 1975. She graduated from the Abovian State Pedagogical Institute’s Department of Philology. Grigoryan is one of the founders of the literary journal Inqnagir and she currently serves as its editor. 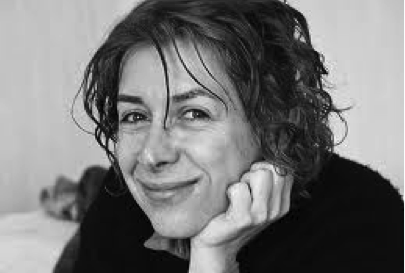 The author of four books of poems, she has won the Writers’ Union of Armenia poetry award for “True, I’m Telling the Truth” (1991), and the Golden Cane prize in literature for “The City” (1998). Her poems have been anthologized in France, and in the English-language collections The Other Voice: Armenian Women’s Poetry through the Ages (2006) and Deviation: Anthology of Contemporary Armenian Literature (2008). She is a member of the Writers’ International PEN fellowship.